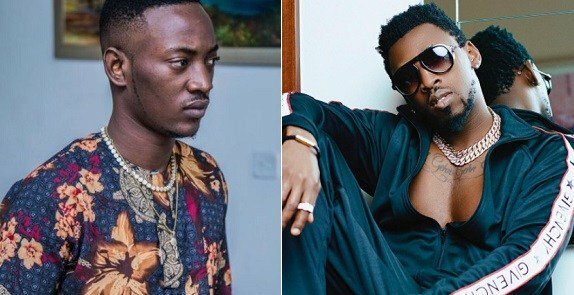 Last week, Nigerian singers Orezi and Dammy Krane were embroiled in an online battle after the latter had thought Orezi accused him of copying his hairstyle. This led to exchange of words and videos over social media and Tekno was eventually dragged into the fight. Speaking with Hip TV recently, Orezi has now revealed that the fight was as a result of a misunderstanding arising from social media. He also went to share his thoughts on reasons why celebrities attack themselves on social media. “I saw the post of Dammy Krane and I was the only person of recent that said something about hairstyle and stuff. “So when I heard of Dammy’s post, I felt could that mean he was talking about me.